Here's just a small sampling of what we've accomplished over the years. 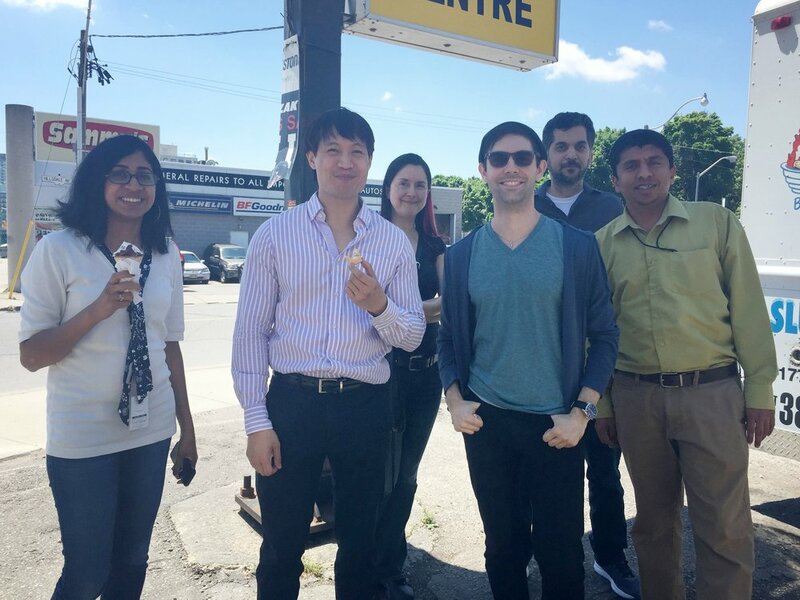 Members enjoy ice cream and get to catch up with the Local - a yearly summer treat! jOIN US EVERY LABOUR DAY & MARCH IN THE LABOUR DAY PARADE! The scholarships are awarded to children of Unifor members in good standing. 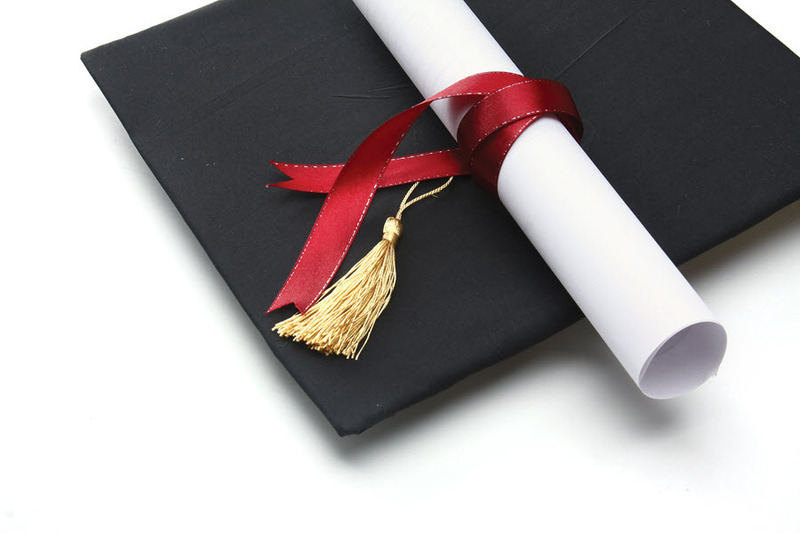 Students must be entering their first year of full-time post-secondary education (university, community college, technological institute, trade school, etc.) in a public Canadian institution. One of these scholarships will also be available to a Unifor member with at least one year seniority.